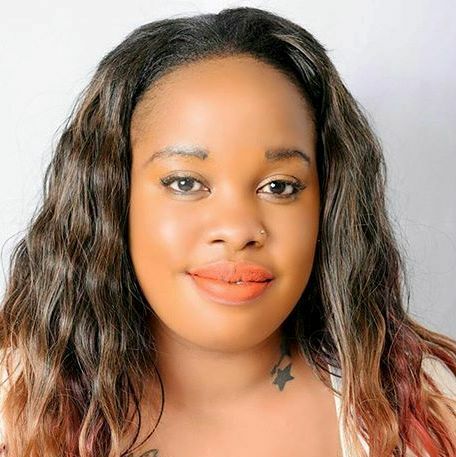 -Although some Kenyans wrote her off when she started posting raunchy photos on social media hoping to venture into the competitive showbiz industry, bootylicious socialite, Bridget Achieng, has proven that she is a force to reckon with in the industry. Of late, she has been landing sold out gigs thanks to her mammoth derriere and her career is headed in the right direction. Just to remind other socialites that she is the queen in the game, the curvaceous socialite unleashed her killer figure in a s3xy booty short leaving thirsty men begging for more.